If you were disappointed about week 2, just wait until week 3! There will be less empty seats...but they will be filled with Green and yellow. I guess I'm in the minority and actually like Gruden. The players definitely like playing for him, there is no denying that. And I like his offensive scheme. I also think Gruden has a large role in the drafts and has done a decent job over the years. 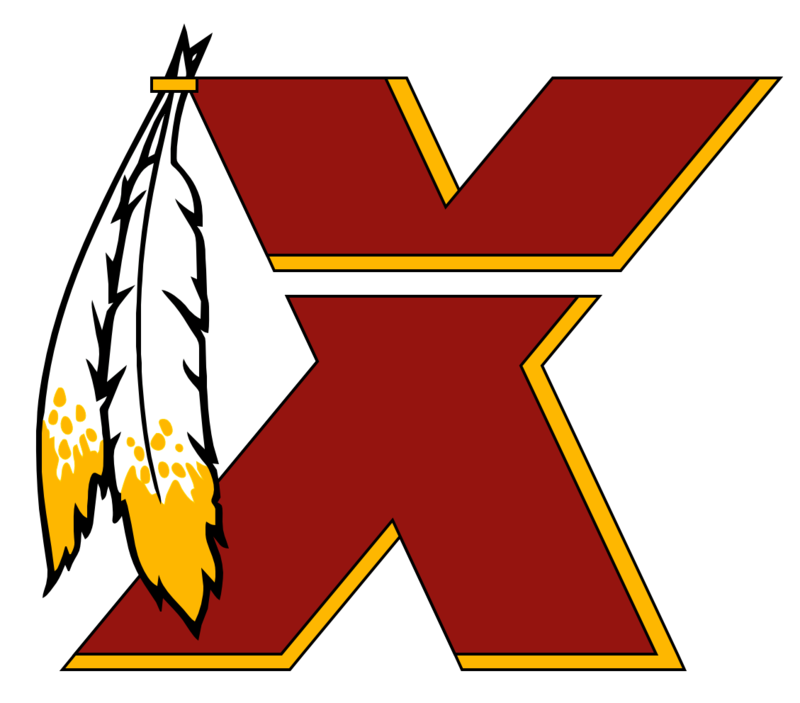 I'm surprised at how little the Redskin's fan base appreciates continuity. It takes years to get a roster that the head coach needs to run his team. If we continue to change head coaches every 3-5 years, we'll keep seeing the same results every year. So it doesn't matter who the next coach is, he'll only have 3-5 years and then he's gone. Maybe that's a huge reason no one wants the head coaching job here. I mean...he isnt wrong! The Skins have been at the bottom of the division since Snyder took over. It's what we all thought about the Cardinals when they were in the East. They moved on and we took their spot. I like what Gruden has been doing, but I dont see a winning record this year. Which means Gruden will be fired and we'll be starting from scratch all over again. The cycle will continue. With that said, I'll still get excited as hell come week 1! Is he though? He signed a 3 year deal in 2015. Or did I miss him getting a contract extension? I could be wrong, but I believe the Skins will most likely get a comp pick in 2019 depending on how much he signs for and what we do in free agency this year. If he signs a huge deal, which is likely, it would probably be a 3rd, I think. But if the Skins make huge moves, it would be less. Again, I could be wrong, but I think that is the case. A transition tag only gives the Redskins the right of first refusal to match the offer. If they decline to match, the Skins get nothing. Yea, I called..they said they'd call me back. Fortunately only the preseason parking passes were missing. So do they not give parking passes for pre-season, or is it just me? ?